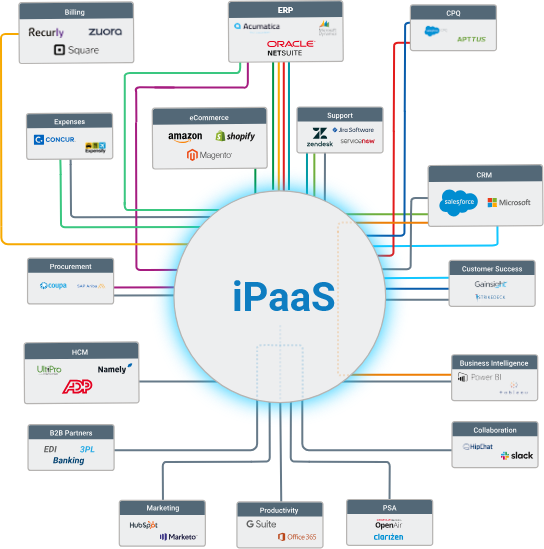 iPaaS, or Integration Platforms-as-a-Service, are platforms that standardize how applications are integrated into an organization, making it easier to automate business processes and share data across applications. By leveraging iPaaS technologies, growing companies can eliminate manual processes, reduce dependency on spreadsheets and email, while increasing visibility, speed, and accuracy across their organization. 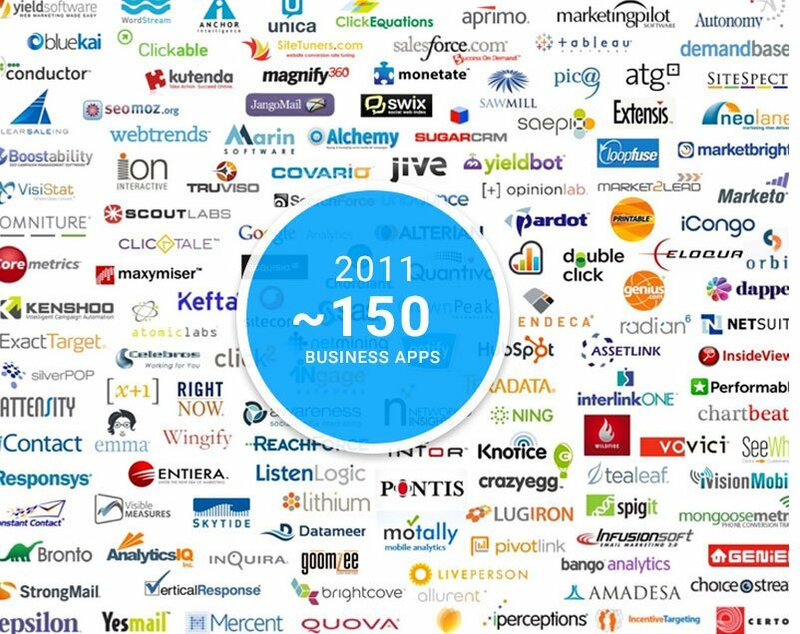 The variety of business applications available today address every conceivable challenge that a company could encounter. Most of these apps are simple to use, easy to set up, offer beautiful interfaces, and require no training. Because apps are so easy to deploy, IT teams are no longer the requisite decision makers when it comes to purchasing and implementing most business apps. Now, individual departments can pick the best-of-breed apps they want to best tackle their specific tasks. 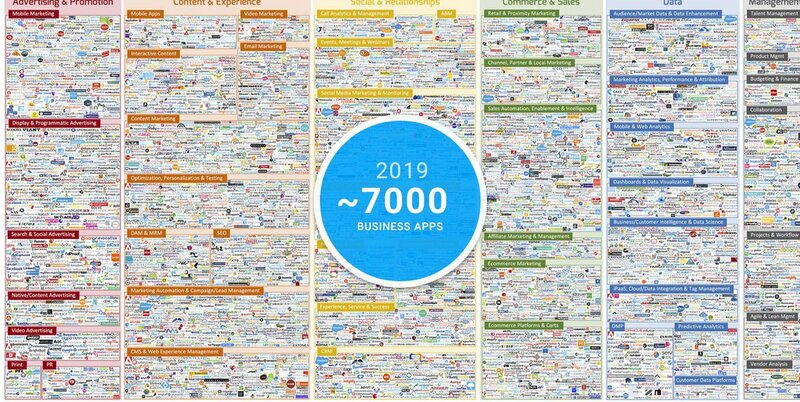 This trend is called the “Consumerization of the Enterprise” and has yielded an explosion in the number of SaaS apps -- which shows no sign of slowing down. But as amazing and essential as many of these apps may be, is it possible to have too many of them? Contributors siloed in different departments typically cannot see how their individual data and processes fit within the workings of the wider organization. Yet, many critical business processes — quote-to-cash, fulfillment, expense management, procure-to-pay, and many more — span a variety applications across multiple departments. The fluid exchange of information is critical in any organization, large or small. As the volume of data and complexity of an organization expands, establishing a robust automation strategy is critical. A key component of this approach involves connecting disparate applications. This process is known as 'integration,' and to achieve it, most companies use a hodgepodge of tactics to combine their many business processes. The concept of integrating applications has existed for years. But for most companies, it's an afterthought. New applications are added. From there, integration projects are tackled on an as-needed basis. 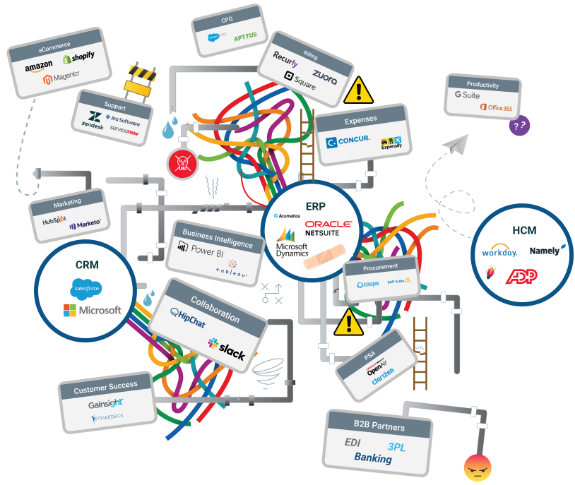 When they ultimately do move forward, companies often use a patchwork of integration strategies. Most software includes out-of-the-box native integrations allowing users to quickly connect with specific applications. 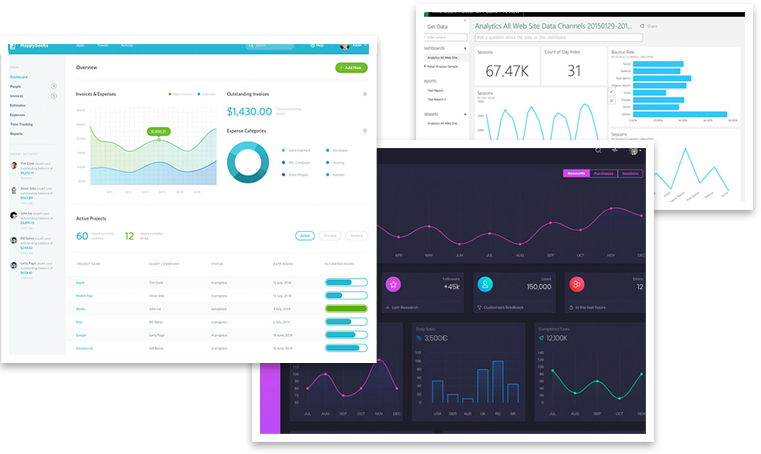 For example, practically every marketing automation tool today connects to Salesforce. However, while native integrations might be presented as a value-added features to help sell the software, in reality these features are typically not designed with enough flexibility or customization to address important edge cases. Point-to-point connectors may be very cost effective and simple to use in the beginning. However, with thousands of cloud apps available today, it’s difficult to develop integrations for every possible permutation needed. Prebuilt P2P connectors tend to be severely limited in scope and often lack the flexibility or power to handle complex use cases. 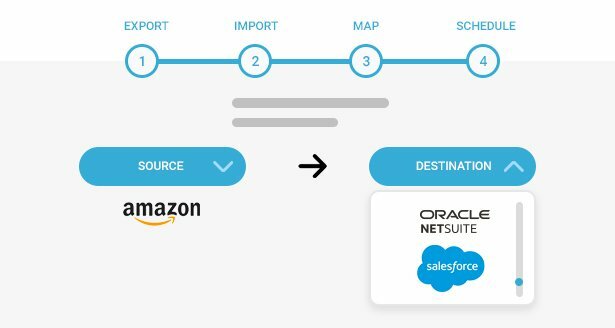 By leveraging code and APIs, custom integrations can be very powerful and are often the preferred path taken by operational teams. However, they are incredibly time consuming and require a host of trained technical resources. DIY integrations require the building of critical functionality such as error-handling and data-delivery guarantees. Further, as processes change, these integrations need to be meticulously maintained and updated by stretched technical resources. One of the increasingly common integration strategies today involves the adoption of an Integration Platform-as-a-Service, or iPaaS. The term “iPaaS” was coined by advisory firm Gartner in referring to a cloud-based integration platform that makes connecting applications and business processes remarkably easy. iPaaS solutions holistically standardize how applications are added to an organization, making it easy to move static or transactional data across applications while providing critical functionality out-of-the-box. Leveraging a platform is more reliable for growing companies since it standardizes how to monitor, maintain, and update processes across applications. Companies no longer need to reinvent the wheel every time a new application is added since non-technical and line-of-business users can now manage integrations. The term iPaaS is relatively unknown. However, according to Gartner, Integration Platforms-as-a-Service is the fastest-growing segment in the enterprise market space. Did you know that, with a 70% growth in 2017, #iPaaS is the fastest growing segment in the Enterprise Software market?#Integration, the un-coolest IT discipline, is getting really, really hot! As can be seen, the concept of integration has been around for quite awhile. 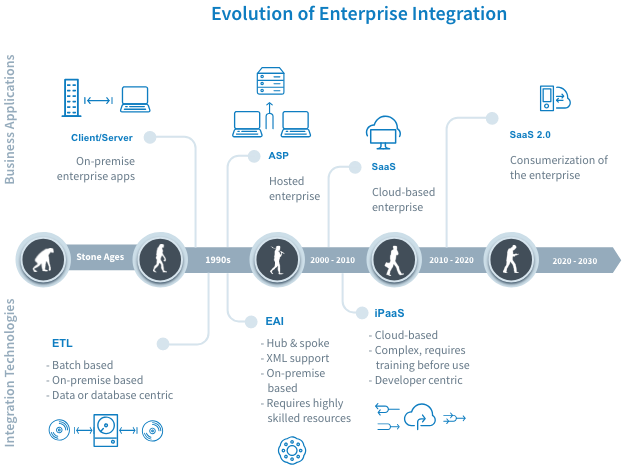 As each era of business applications rose, whether Mainframe, Client/Server, ASP, or SaaS, new sets of integration technologies connecting the next wave of applications likewise emerged. Because of this, integration solutions themselves are generally one generation behind the applications with which they were designed to connect. The first generation of iPaaS solutions (what we call iPaaS 1.0) was developed in response to the first generation of SaaS applications. This was a time when IT departments solely managed and maintained all of a company's systems and applications. Without a tech team, a business was typically at the mercy of the limitations of the available integration technologies. However, as the number of business applications has exploded, the responsibility of app procurement and management is shifting towards line of business users. Independent of an IT team, these users are now empowered to decide on the tools they need to best tackle their business challenges. In fact, some of these companies have no IT department at all and are able to grow faster than companies still reliant on the legacy IT infrastructure and resources embedded deep within their operations. Custom integrations led entirely by technical teams are no longer suited in this new era. In today's business climate, processes need continuous modifications. Market opportunities and threats appear in the blink of an eye. Employees come and go. Customers expect immediate and perfect responses. New applications become prominent while others become less and less useful all the time. As a result, IT departments often struggle to consistently manage the changing needs of companies that are progressively automating. A desire has also grown to offload some of the integration management to line of business users themselves. All of this requires a new approach to iPaaS, one designed to allow both technical and non-technical users to quickly integrate applications. It needs to be a simple solution that easily guides business users through the step-by-step process of creating and managing powerful integrations without having to rely on IT. Similarly, the tech department is now able to focus on projects that more relevantly drive bottom-line revenue. Many integration use cases have already been performed and documented - lead to cash, procure to pay, hire to retire, and more. It is important for the next generation of iPaaS to make it easier to leverage that work into future integrations so that workflows no longer have to be rebuilt from scratch. Automation is one of the most important tactics to ensure operational success in an age of soaring competition and high customer expectations. Integration is a key component to automation. Today, iPaaS 2.0 technology is becoming more and more a critical a part of a company’s tech stack and considered much earlier in the process. With the next-generation of iPaaS, IT can centralize integrations and automation onto a single platform while significantly reducing the time and resources needed to build and maintain these integrations. 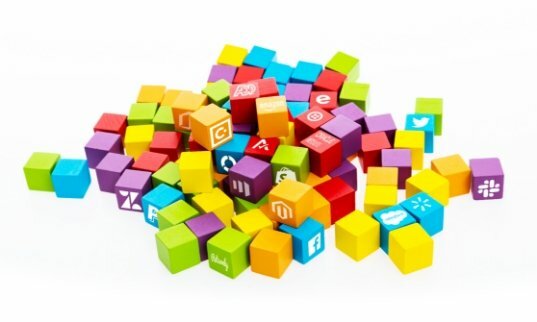 iPaaS's ease of use allows integrations to be done by junior developers or even non-developers. 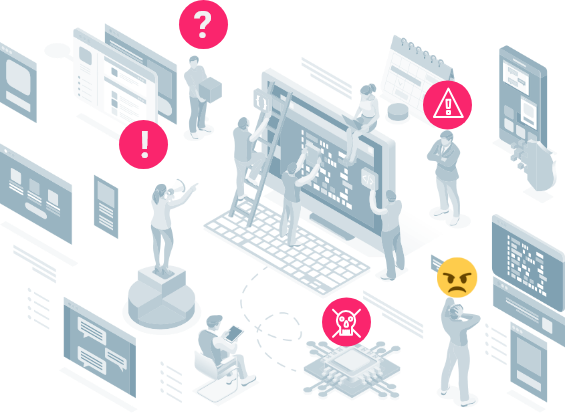 From systems analysts to administrators, now anyone can manage ongoing maintenance and troubleshooting, while updates can be handed off to other departments, freeing up IT bandwidth to spend on higher value activities. Automation is one of the most important tactics to ensure operational success in an age of soaring competition and high customer expectations. Integration is a key component to automation. Technical resources are best spent driving bottom-line revenue. A well-considered integration strategy supported by a robust iPaaS 2.0 solution ensures applications are working in concert, offering maximum efficiencies and productivity gains. In the end, by allowing IT to hand off much of the building, managing, troubleshooting, and updating of integrations to other departments, an entire organization's resources that can be recalibrated to focus on far more interesting projects that add strategic and financial value to the organization. Automation is the future of business, and the companies that don’t adopt a powerful, holistic integration strategy will lose out to those who do. Interested in learning more about iPaaS?